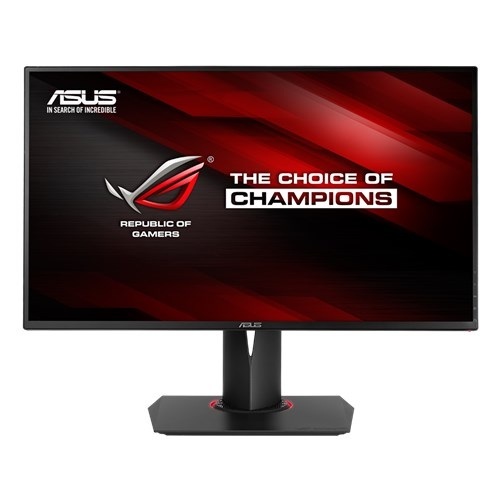 Asus Asus Rog Swift PG278Q WQHD (2560 x 1440) 27-inch G-SYNC gaming monitor has extraordinary refresh rate of 144Hz & 1ms (GTG) response time ideal for gaming and entertainment. 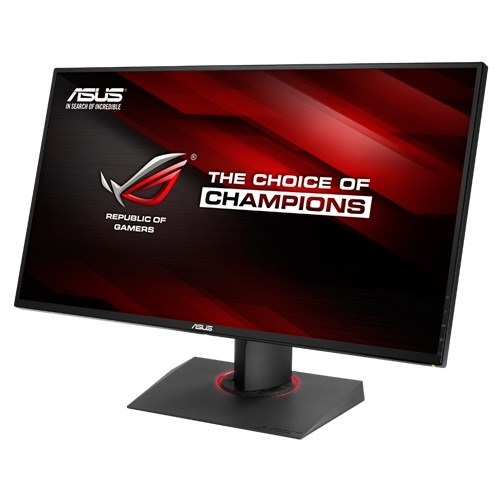 Its 2K visuals with exclusive GamePlus onscreen timer and turbo key for refresh rate and supportive to 5-way OSD navigation joystick provides the perfect environment for gaming. Its ergonomic tilt, swivel, pivot and height adjustment with VESA mount capability ensures multiple use and space saving facility. 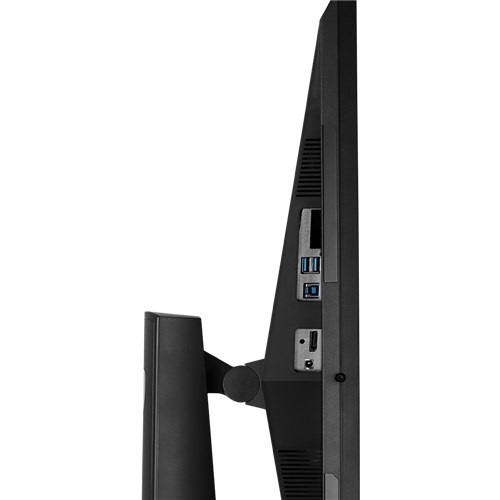 This award-winning design and 170°(H)/160°(V) of viewing angle monitor has the connectivity of HDMI, DisplayPort and 3.0 USB Ports. 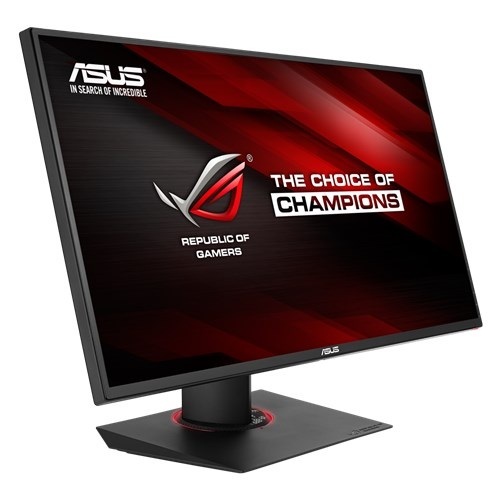 Buy the best Asus Rog Swift gaming monitors at best price in Dhaka, Chattagram, Rangpur, Rajshahi & Sylhet and have supreme support for your gaming rig. Order from the most trusted Star Tech online shop and have the delivery at any place in Bangladesh.